3-IN-1 Automatic Beer Vodka Wine Beverage Glass Bottle Filling Machine. 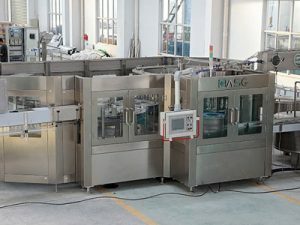 This glass bottle beverage filling machine is a unique design combining the three machines of bottle washing, filling and capping in one to decrease main power, to save space and to diminish the air pollution among the three machines. 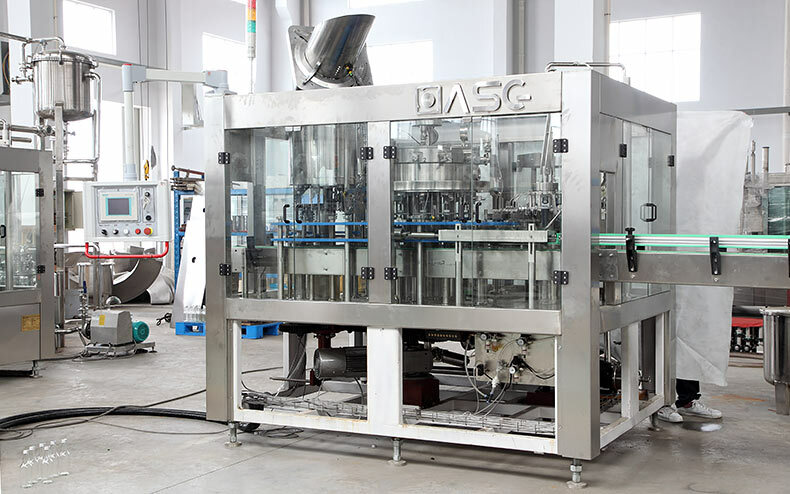 Automatic glass bottle beverage filling machine is applicable for carbonated drinks, wine filled in glass bottles and capped with crown caps, aluminum caps.with optional capacity from 5000BPH to 30000BPH. 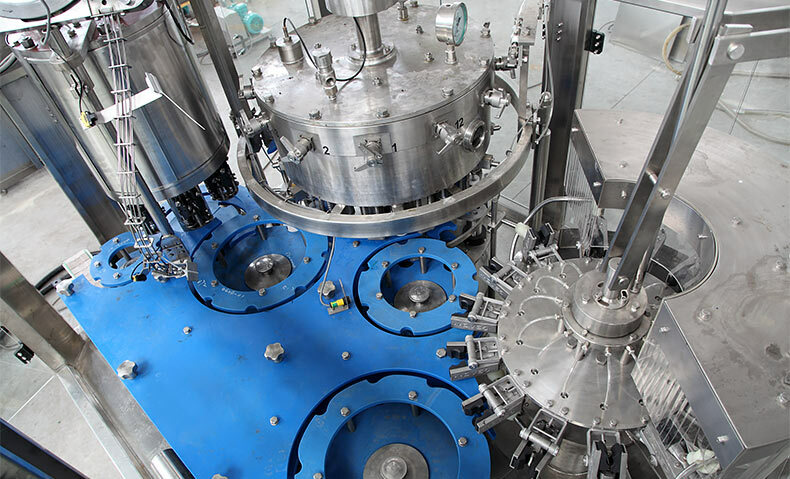 ASG Machinery is a manufacturer of high quality filling design in China. 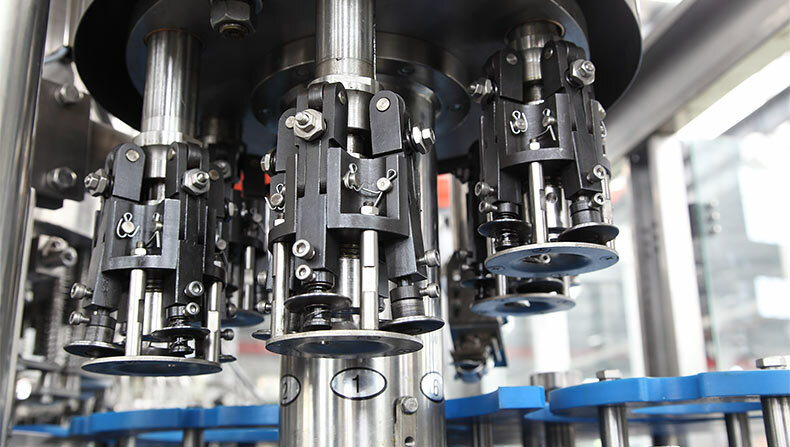 We have many manufacturers of our bottling equipment. 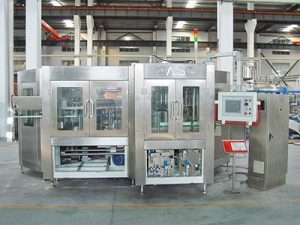 1.Glass Bottle Beverage Filling Machine is easy to change the shape of bottles, which can be done by changing the thumb wheel without adjusting the height of the machine. 2. Adopting suspensory transmission gear can easily upkeep and be repaired. 3. The machine case and the parts contacting with the materials are made of stainless steel which ensures the good external look and easy washing. 4. 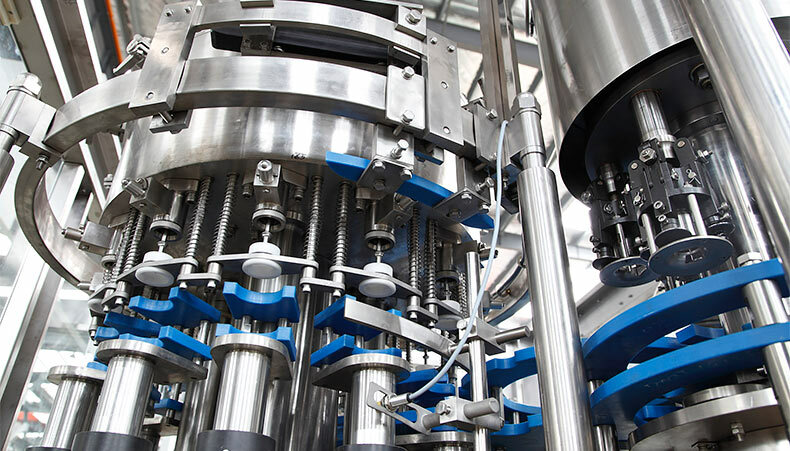 Glass Bottle Beverage Filling Machine uses frequency changer to conrtol the main machine motor. And it has an output number indicating function which is easy to control the adjustment of the output. 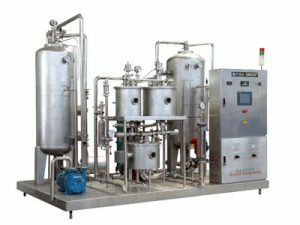 5.This glass bottle beverage filling machine for wine bottle and vodka is developed on the basis of digesting and absorbing advanced technology introducing from abroad and is with international advanced level. 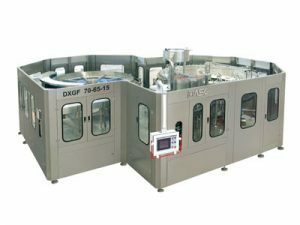 6.Glass Bottle Beverage Filling Machine is mainly used for filling non carbonated drink, like white wine, red wine, vodka, juice, milk, vinegar,medicine, chemical and so on packed in glass bottle. 7.The filling way is negative pressure. 8.Glass bottle beverage filler adopts the high quality of stainless steel 304 material, meets the requirements of food grade. 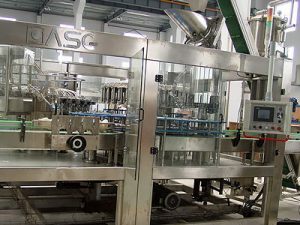 9.Glass bottle filling machine is advanced in construction, steadily in performance, safe in operation, easy in maintenance high in production efficiency, and the speed can be regulated infinitively. 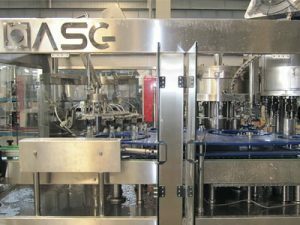 10.The glass bottle filling equipment for wine bottle is the ideal choice for drink factories of small and middle size.